ASTM D7255 – Standard Test Method for Abrasion Resistance of Leather (Rotary Platform, Abraser Method). 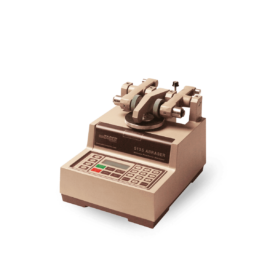 1.1 This test method covers the determination of the abrasion resistance of leather using the rotary platform abraser. Note 1—This test method is similar but not equivalent to ISO 17076-1, and results should not be directly compared between the two methods.